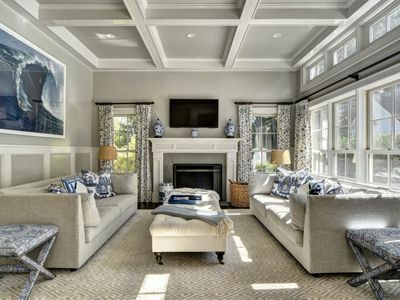 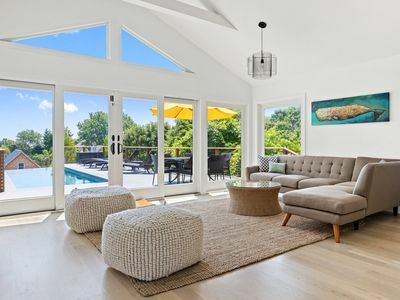 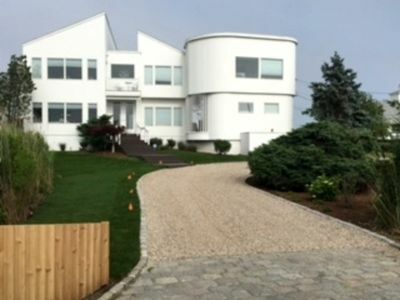 Exclusive designer Sag Harbor enclave in Village on acre. 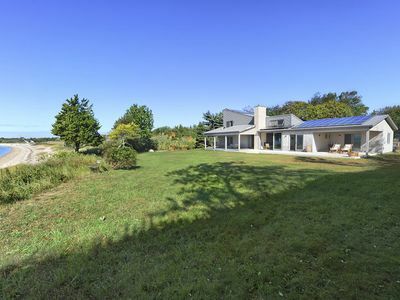 Main house fully renovated with four bedrooms, three en suite plus guest house with additional bedroom and bath. 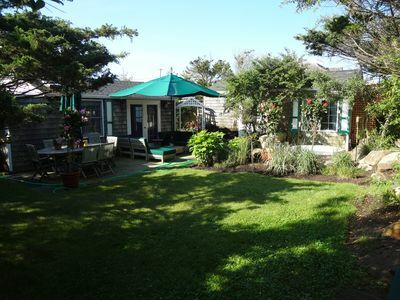 Manicured lawns and family ready, with pool, hot tub, fireplaces and easy walk to Sag Village and Havens beach. 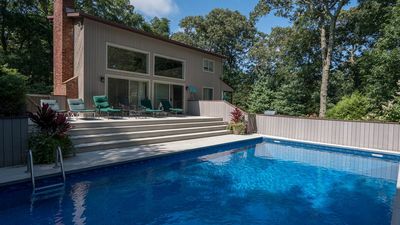 State of the art kitchen, overlooks pool and sliding french doors open for indoor outdoor living. 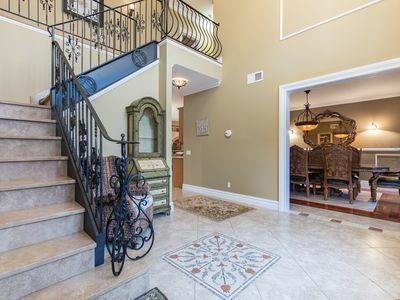 Dine inside or outside, al fresco on large patio with plenty of seating. 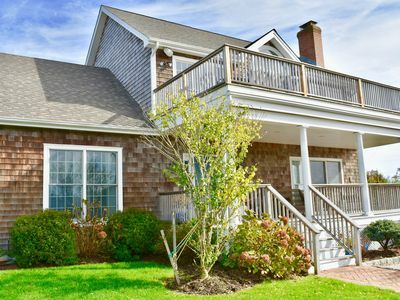 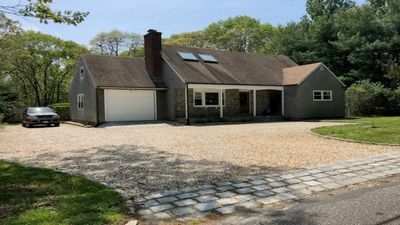 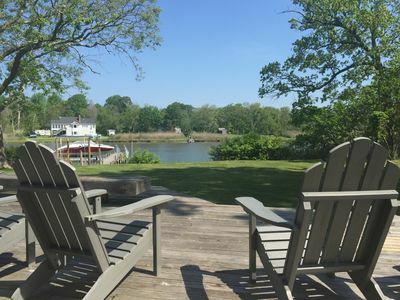 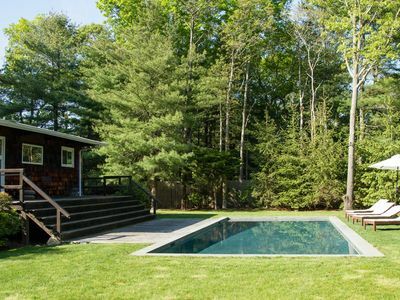 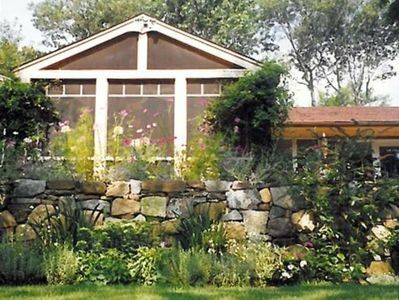 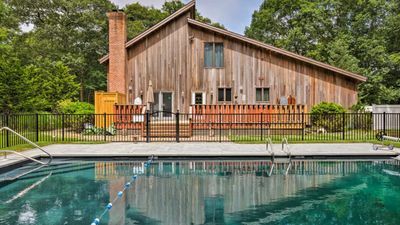 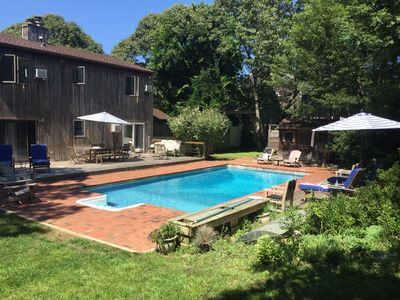 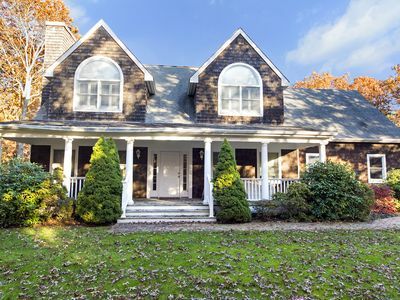 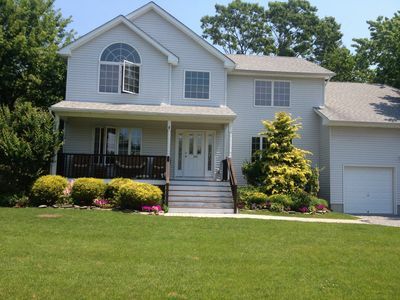 House in the Hamptons, 10 minutes to the beach – perfect for families! 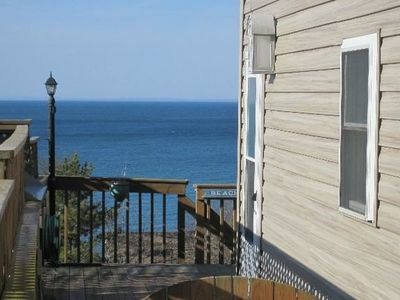 Steps from Hither Hills Beach! 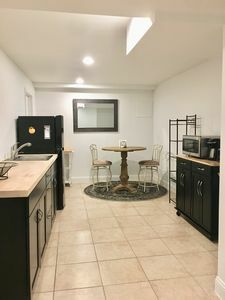 Roomy Hamptons Apartment - Pet friendly!